I've been building my Facebook Page since early 2012. 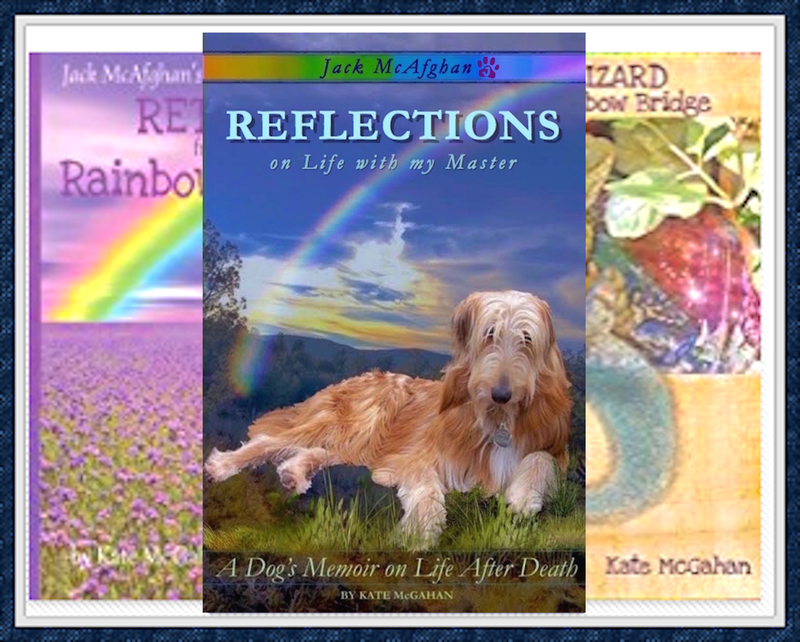 She was going to take the page down after I crossed over the Rainbow Bridge in 2014 but, hey, it is my page too. There were enough fans who told her to keep it going so she did. Had she not done that she never would have written our book. Our page is growing too, slowly but surely. Please LIKE us on Facebook so we can continue to share. We've been so busy having so many adventures that we had to write about them! The book will be available in regular and large print by May 2015. 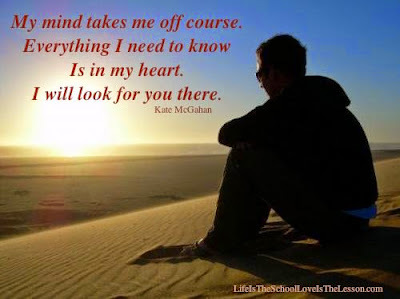 All the training in the world cannot touch what love can teach. 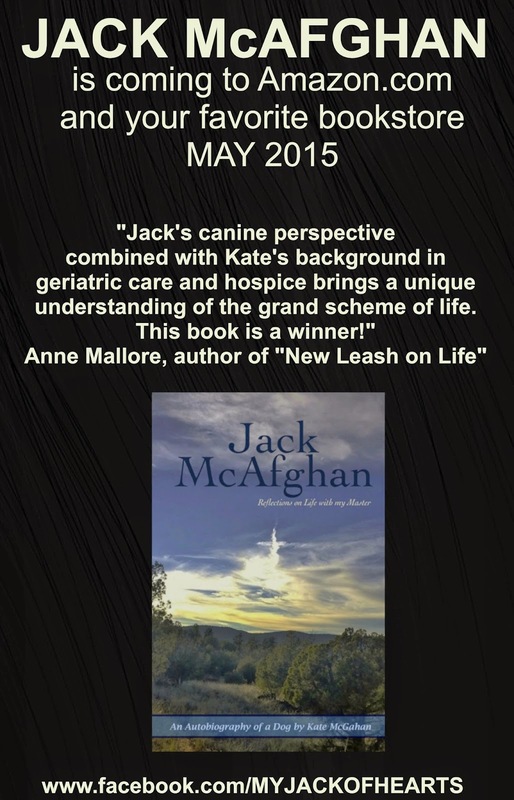 An expert communicator, Jack McAfghan writes the memoirs of his four-legged life. This is a love story, first and foremost. 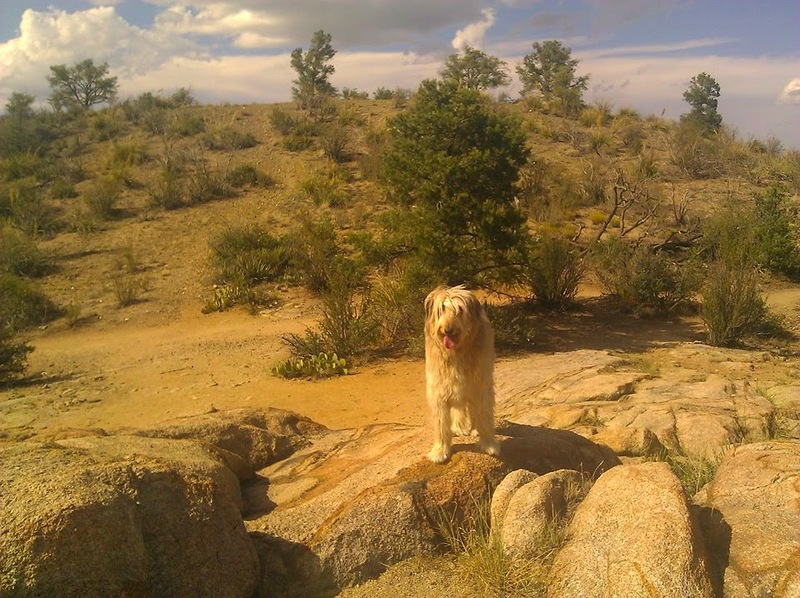 From Obedience Training to hospice therapy work, he and his master learn their lessons side by side, inevitably applying what they have learned as their own life unfolds. 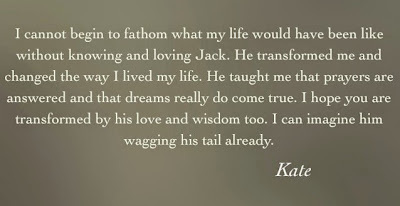 Written with an open and informed mind, this book is a story that can be used as an informal study guide for those who are in the process of training a dog, learning to love, or grieving over the loss of a friend. 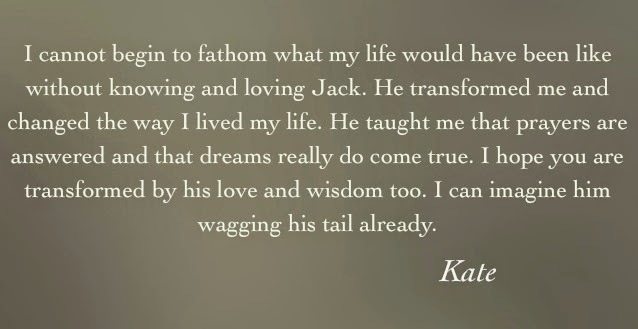 This story touches everyone who has ever loved. It matters not if they have four legs or two. 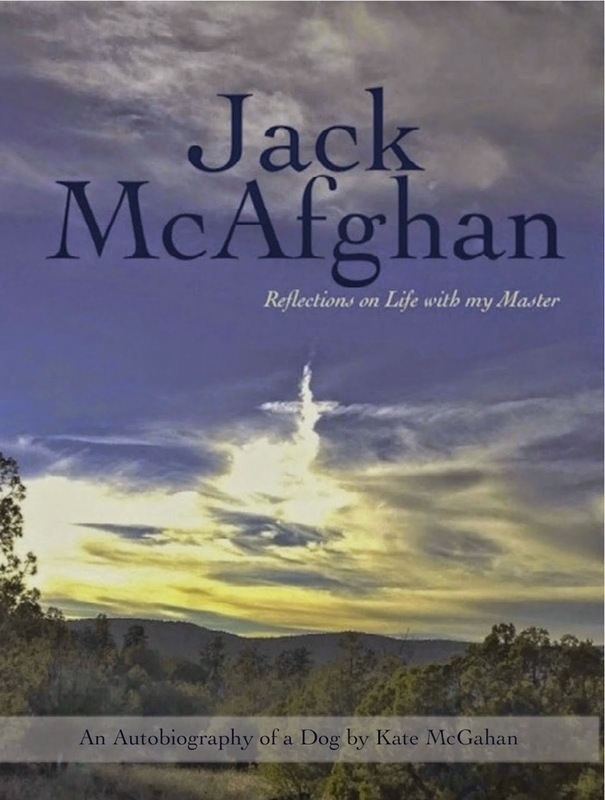 Jack leads us to a higher love as he expands our tolerance and compassion for all of humanity. He extends himself to every creature of the earth, every human on the planet, every spirit in the universe and most of all, to the bona fide Master over heaven and earth. This is a story I heard when I was in undergraduate school. God was working with his angels to find the best place to put Truth. "Put it on the top of the highest mountain." one angel said. "Man will never climb that high." "Place it deep in the deepest ocean." another said. "Man will not dive so far into the depths." "Bury it deep inside the earth where man cannot reach it by digging." said the third angel. God considered all the possibilities and then thoughtfully said "Let's plant it inside man himself. He'll never think to look there." God knows we need to possess truth but that we also need to continually be in search of it to lead the fullest and finest life. 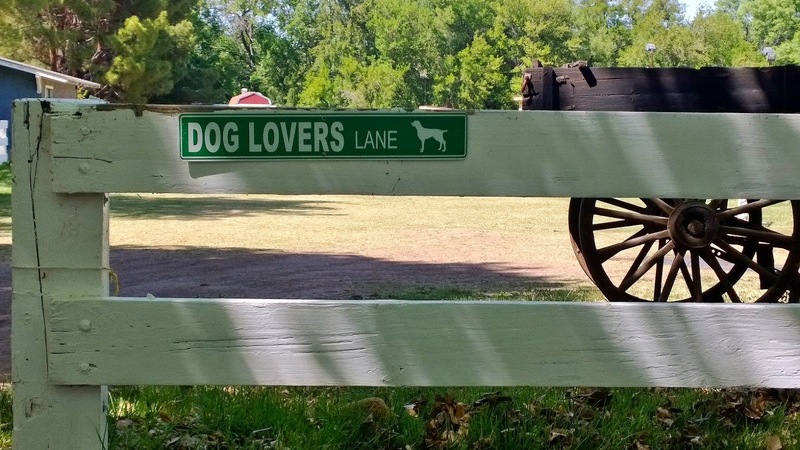 This was the entrance gate at Verde Valley Agility Club's training grounds. The people loved dogs, the dogs loved the people, the dogs love the dogs and we all had a great time.